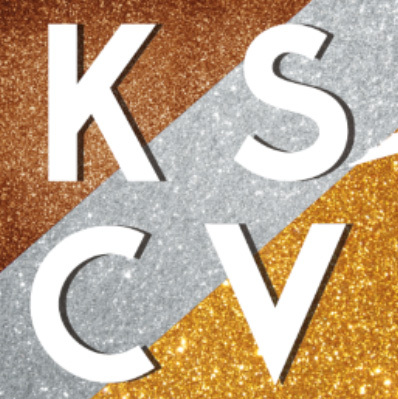 The School of Economics Student Representatives have won a Kent Student Certificate of Volunteering (KSCV) by earning the greatest number of KSCV awards for hours volunteered over any other School at Kent. The reps were presented with an array of prizes, which included the chance to design and name menu items at some of Kent’s many catering outlets: a burger at Woody’s, a cocktail at The Venue and a hot drink at the Library Café, plus they got a share of the profits from their new products. Student reps are elected by the student body and volunteer their time to represent their fellow students—often this involves passing on feedback to the School and raising issues relating to their courses. They attend the Student-Staff Liaison Committee, which acts as a forum to discuss issues raised by students and for the School to communicate its response to feedback. It also gives Economics staff the opportunity to hear student reaction to any proposed teaching or learning initiatives. This year, our reps have also given their time to meet with applicants and their parents at our UCAS applicant days. We have had some great feedback from our visitors and are very grateful to the reps for all their help. Many congratulations on behalf of the School to all our reps and thank you for all your hard work and dedication this year. This entry was posted in Current Students, Employability, General, Prospective Students, Undergraduate on March 16, 2017 by tjg.